Online gambling has been around since the late 1990s and has developed into a huge industry, changing the way punters play worldwide. Gone are the days when you have to trudge down to the local bookies to place bets, or head to casinos to dive into your favourite games. Suffice to say, there’s no question that the trend will continue to gather momentum indefinitely. Of course, there will always be those of a certain age (or stubbornness) who are never going to get online and join the revolution. Nevertheless, tens of millions of punters are now enjoying a bet at home or anywhere on their mobile devices. 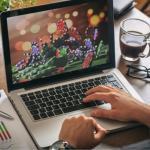 Competition between online betting companies is fierce and they all want your business, with the majority of TV adverts on the sports channels now dedicated to the latest offers that each firm is peddling. It can be a bit of a minefield deciding which one to side with, though a quick glance at sites like bethut.co.uk can help separate the wheat from the chaff. Online betting is changing at an incredible rate, with so much choice now available – both in terms of the number of sites available and the bets that can be placed. 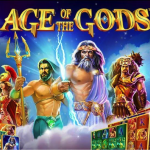 Add to that the emergence of online casinos and it is obvious that there is now no stopping the industry and it is bound to grow hand in hand with smartphone technology. Still, it’s not all rosy for the online betting companies however, as the 2014 Point of Consumption (POC) tax was introduced to ensure the British government received revenue from bets made and games played in the country, regardless of the location of the company. Which means that firms who based their headquarters in places such Gibraltar, the Isle of Man and Jersey to avoid the British tax system now have to pay POC tax – something that has not gone down well at all. But they seem to be doing all right and there is never going to be a shortage of customers as a sports-mad nation seems only too pleased to part with its hard-earned cash at the touch of a button. Online betting sites will need to move with the times and as smartphone and tablet technology improves those that do not invest will fall behind and lose customers. In an age when technology seems to be taking over, it will be a case of adapt or fall behind the curve – the biggest sites with plenty of money to invest no doubt finding it easiest to survive. The first big technological shift came in the form of live-dealer casino gaming – next in line being virtual reality. As things stand right now, the virtual reality online casino market is relatively small in terms of both demand and availability. Nevertheless, it is widely expected to begin hitting its stride throughout 2018 and beyond. VR headsets and associated technology are making their way into millions of homes worldwide on a monthly basis. 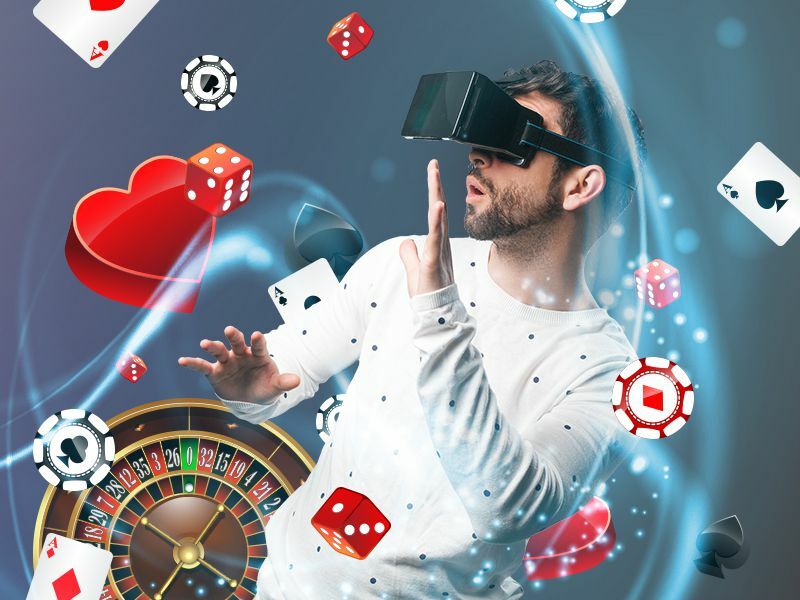 Nevertheless, it is up to the casino service providers themselves to provide the kinds of VR experiences to satisfy an increasingly demanding consumer audience. 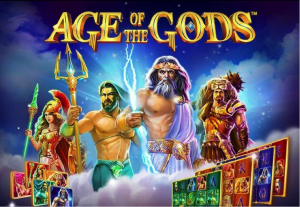 And of course, simply providing a flawless online casino experience in the first place is becoming mandatory in the eyes of gamers. 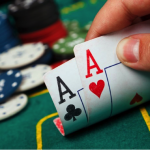 Those who choose to cut corners by providing low-grade online casinos may find it increasingly difficult to keep up over the coming months and years. 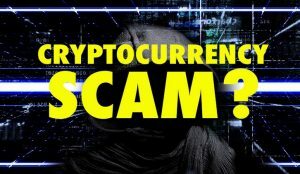 One problem that threatened to thwart the online gambling industry was concerns over security and fraud and there is no question that it played a part in the stagnation of the industry witnessed a few years ago. However, the POC tax actually encouraged companies to return to the UK where stricter regulation means punters are safer than ever and the risk of losing money to unscrupulous sites is far less. 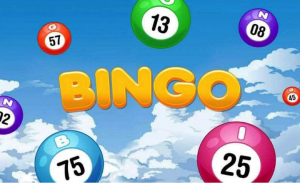 Nevertheless, the more popular and widespread online gaming of any type becomes, the more intensive the efforts fraudsters will make to do their bidding. Even at this moment, online security experts are working frantically to keep up with the latest digital fraud techniques, which are becoming more sophisticated by the day. Unfortunately, research would seem to suggest that Internet users in general are far too complacent and unaware of the risks they face. Which is precisely why the future of online gambling must incorporate a much stronger focus on public education and information. 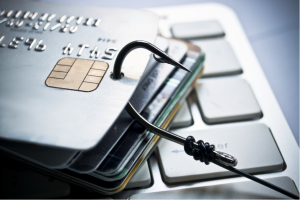 Most leading casinos pay at least a token ‘nod’ to the issue of fraud and fraud-prevention, providing their customers with a handful of resources and guides to help them stay safe. 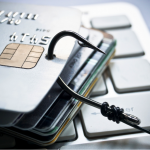 Nevertheless, the fact that fraud still remains such an enormous and indeed growing problem suggests that much greater efforts need to be made. 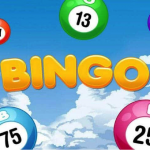 Players are becoming increasingly comfortable gambling online and happy to shop around to find the most appropriate sites and the ones that offer the best deals. For the most part, they are no longer willing to take what the casinos have to say at face value and instead rely on the reviews and recommendations of others. 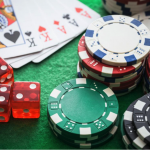 Hence the growing trend of casinos becoming somewhat more honest and transparent with their own operations, policies, promotions, bonuses and so on. More often than not, those who set out to deliberately mislead customers find themselves being named, shamed and held accountable. While this doesn’t mean there aren’t still plenty of substandard service providers out there, it does at least mean that they are becoming something of a dying breed. The world has changed significantly in the past decade and the gambling industry has changed with it. While days out at Cheltenham or Aintree will always see thousands of racing enthusiasts pour through the turnstiles, it is inevitable that the traditional on-course bookie will lose out to those who can get better odds with a swipe of their finger. 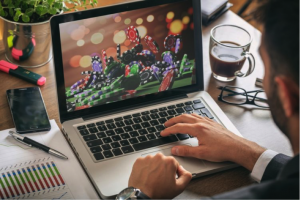 Online gambling is definitely here to stay but with the nation’s future under Brexit still up in the air, it remains to be seen what shape it takes in the coming years.